Here is your chance to own one of the top Super Stock Diesel Trucks in the country and everything with it! 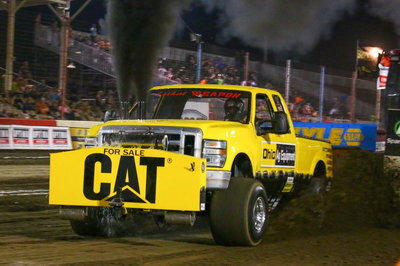 Truck is set up to compete in the NTPA and PPL Superstock Diesel 4x4 Class. Will still be competing in the NTPA until truck sells. Will sell everything separate (Pulling truck would have to sell first). Everything has been gone through and ready to go for the 2018 Season. Quick Reply: SUPERSTOCK DIESEL 4x4!! !